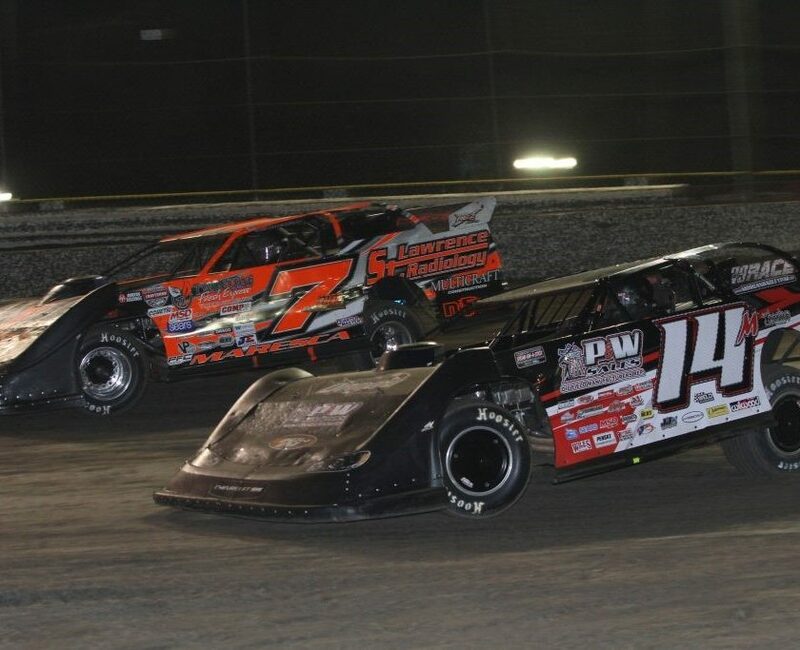 Racing action returns to Orlando SpeedWorld’s three-eighth mile oval track Friday night with six classes slated for action. The Pro Tucks return as do the Super Stocks for their third night of racing for 2014. Michael Burns and Whitney Poole have split the victories in the previous two Pro Truck races while Melbourne’s David Gould will be going for the three in a row in the Super Stock division. Also on tap will be the Legend Cars, Strictly Stocks, Four Cylinder Stocks and Bandoleros. 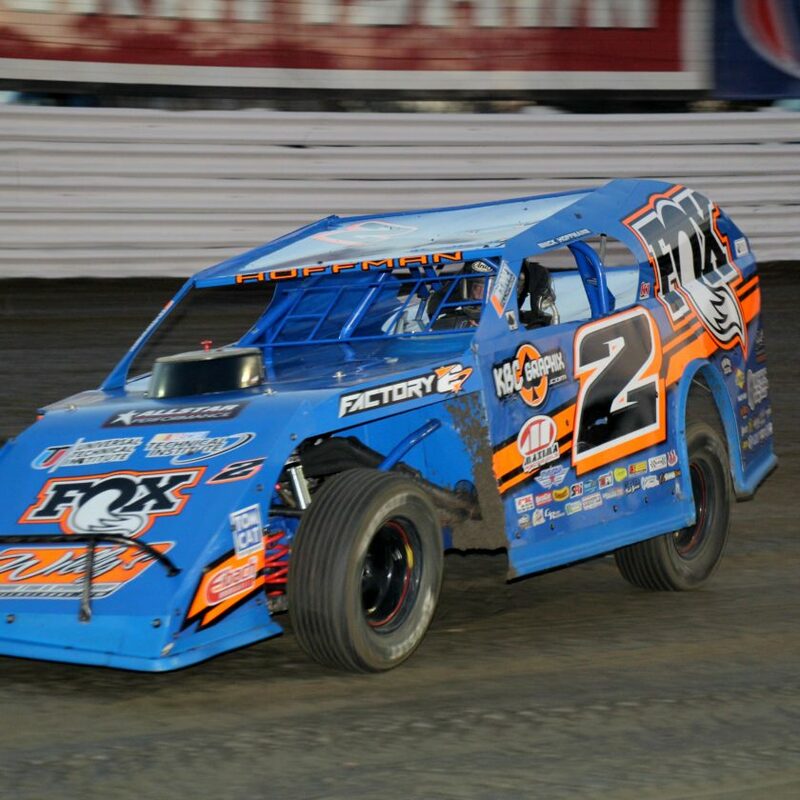 The Legend Car class has seen four different winners in four races with David Owen, Robbie Lyons, Darin Coker and Keith Sinkula all taking feature race wins. William Hindman has been the dominant force so far in the Strictly Stock class with his beautiful red and white E&H Car Crushing Chevy Monte Carlo but there should be a few new challengers out to end his win streak over the next few weeks.